Custom Decals & Stickers in Phoenix Arizona | Fast Turnaround & Cheap! 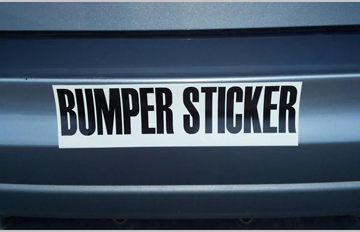 Decals are an easy, inexpensive way to express yourself or promote your business. Adhesive decals will stick to any smooth,clean surface. 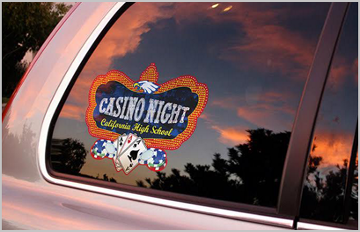 We can create your custom decals any size, any color, and any quantity. 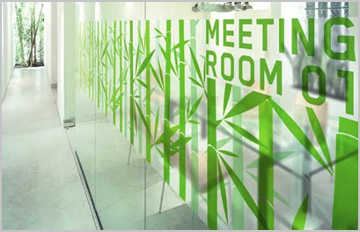 The possiblities are virutally endless with our custom made decals.